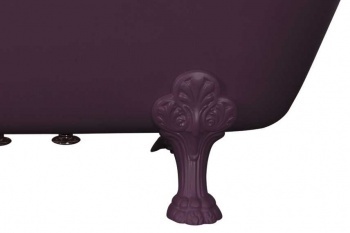 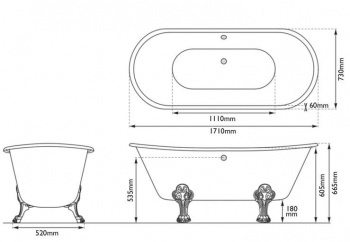 The Vancouver Cast Iron Bath is part of our Period Bathrooms collection. 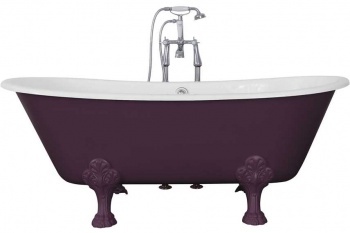 This bath is available without Tap holes and in various different colours. 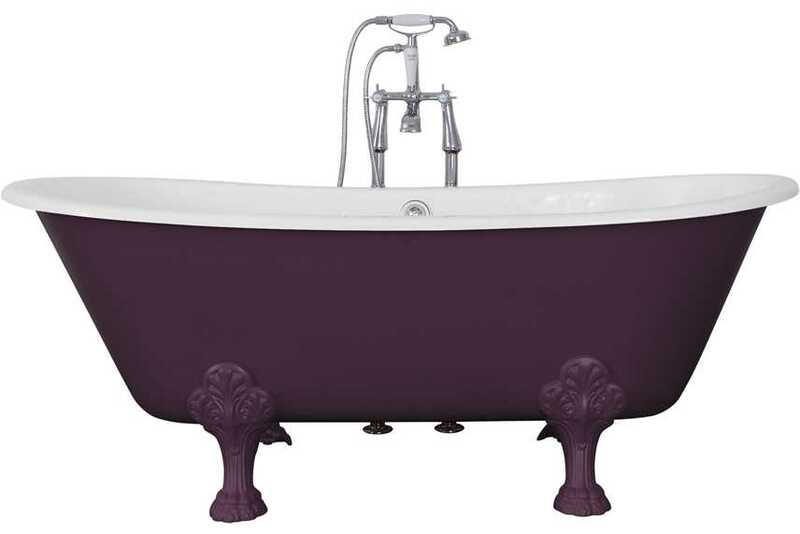 The Vancouver model is an elegant and classic, yet unique, style bath with a smooth enamel-like interior.